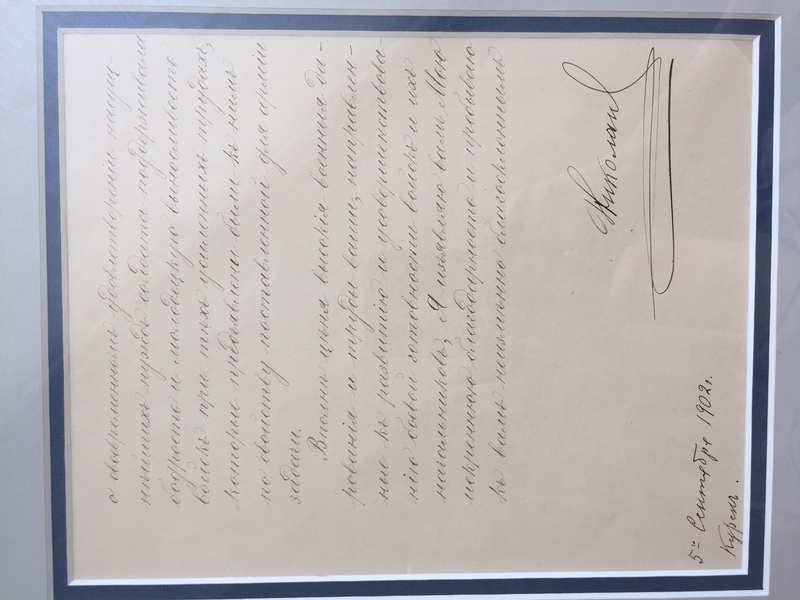 Nicholas II, Emperor of Russia (1868-1918) Secretarial Note Signed, 1902. 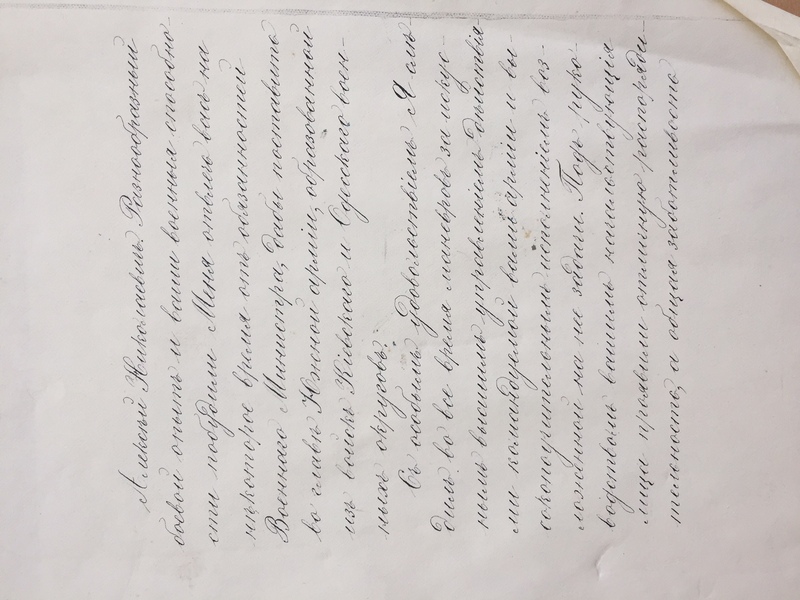 Nicholas II, Emperor of Russia (1868-1918) Secretarial Note Signed, 1902. Nicholas II, Emperor of Russia (1868-1918) Secretarial Note Signed, 1902. Single leaf, written in Russian, signed and dated by the Emperor at the foot of the page, verso reproduced and taped to the back of the frame, matted and framed, 8 3/4 x 6 1/2 in.